Works on all Vehicles, Including Hybrids! 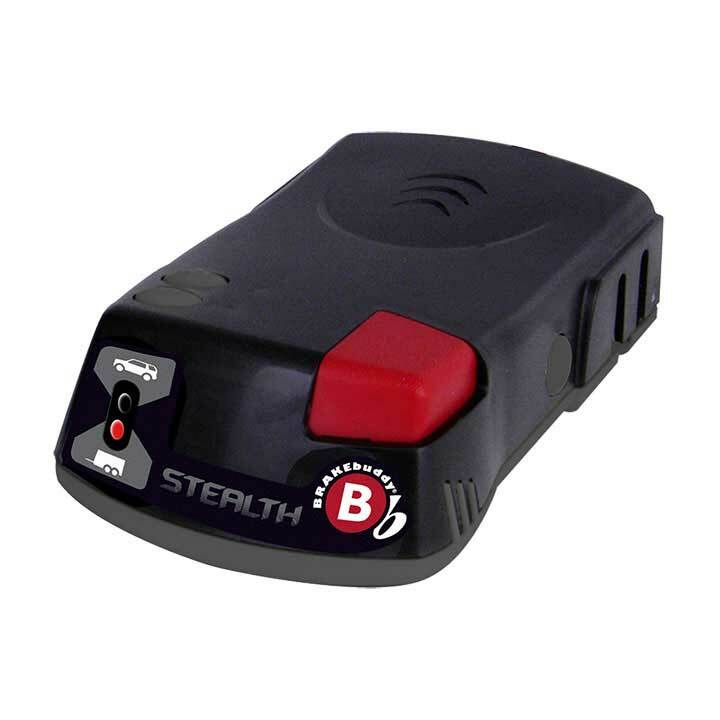 Brake Buddy® Stealth™ is the most versatile and easiest to use towed vehicle braking system on the market. 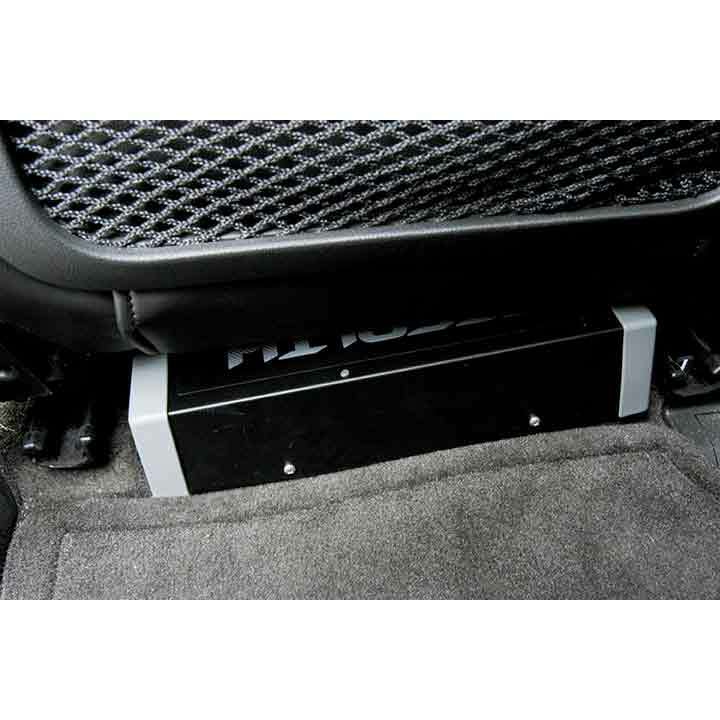 This system makes set up a breeze getting you on the road quickly and easily. Also, allows you to tow a dinghy or trailer behind your motorhome. This video walks through each step of the instruction manual and shows you how easy it is to install the Brake Buddy® Stealth™ Towed Vehicle Braking System. 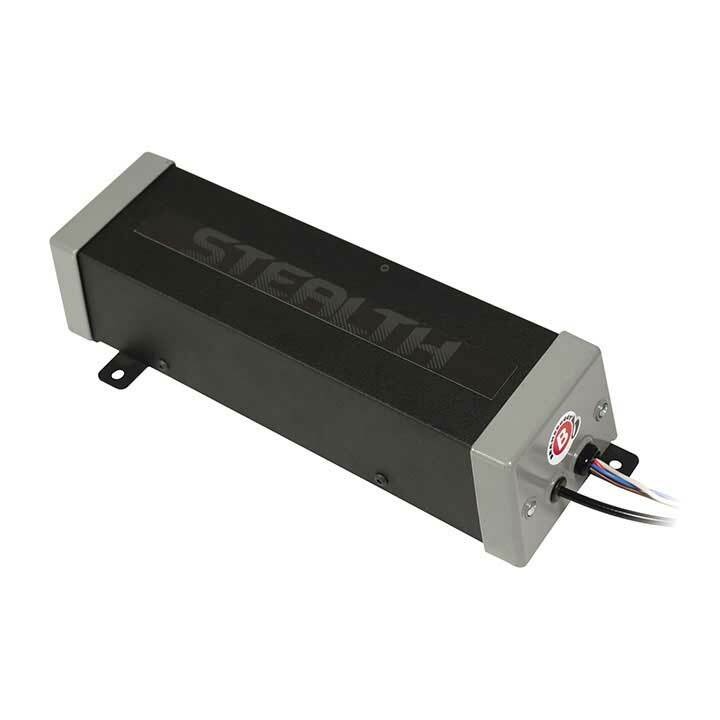 The Stealth™ Towed Vehicle Braking System is the most versatile and easiest to use system available. Simply Plug-N-Go to get on with the awesome adventure waiting for you. eliminating the in and out of portable braking units. 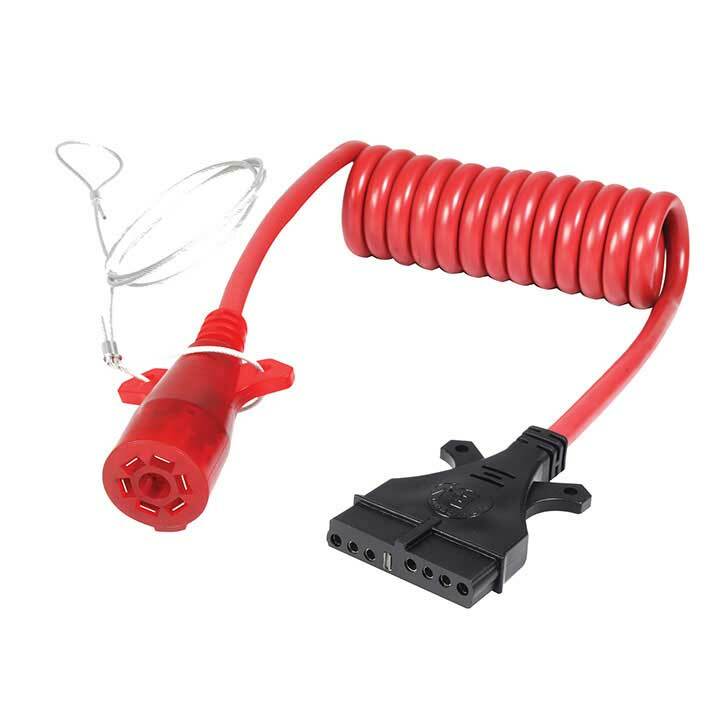 Connect your motorhome and dinghy with the patent-pending All-In-One Adapter™ and be on your way! Stealth will spring into action, bringing the dinghy to a stop in the unlikely incident of a break-away. 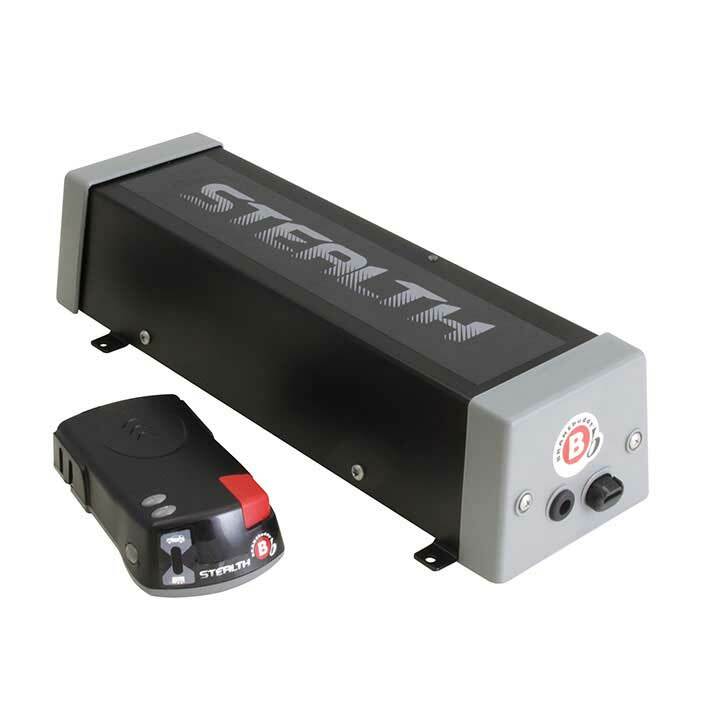 The Stealth™ adapts to any driving condition, monitoring braking speeds no matter where you travel. It's backed by billions of miles of experience ... more than any other brand. The patent-pending Dual Controller let's you control your settings from the comfort of the driver's seat. Adjust the braking sensitivity on the fly, so you can determine how quickly it reacts in any situation. a trailer at the touch of a button … no other braking system has this versatility.